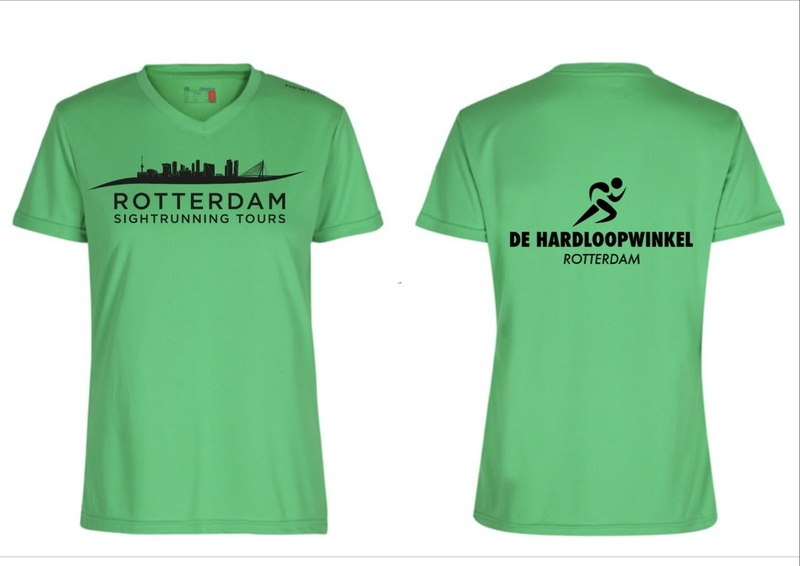 Rotterdam Sight running Tours - LET’S START TO RUN WITH ANNE AND THE HARDLOOPWINKEL! 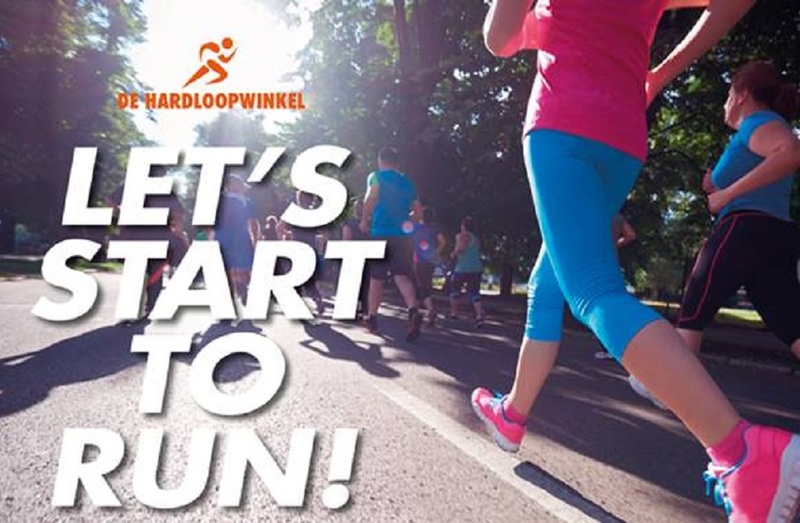 LET’S START TO RUN WITH ANNE AND THE HARDLOOPWINKEL! You feel like a couch potatoe? Have you tried ‘to start running’several times as well? Grab this chance and you'll not only find yourself at the start of the 'Ronde van Kralingen', we're even going to make sure you're going to pass the finish line! In 8 clinics we're going to train together to build up to the 6km on raceday, July 7th. You don't need to be an experienced runner. On the contrary: beginners en re- starters are more than welcome! We promiss you that this clinic- serie is exactly meant for you. Anne from the Rotterdam Sightrunning Tours will make sure that, through the 8 clinics, a schedule and her enthousiastic support, you'll be well prepared at the start on July 7th. And even more important: You'll cross the finish line! The 8 clinics take place on saturday morning: 9- 10.15 am. Start en finish of the clinics: The Hardloopwinkel, which is at Groenendaal 33F, Rotterdam. Registration and payment through our site. Until May 1st you can add a running shirt or running set- order to your registration and please mention the prefered size. After registration, you'll receive a 'proof of order' through email. Please stop by at the store with your 'proof of order' before May 1st. Here you can try and pay your outfit. Then we'll make sure that your printed shirt will be ready for you on May 11. Any questions? Please don't hesitate and send us a message through our contact page.